East Hull’s historic former swimming baths have been bought, with plans to transform the Victorian building into apartments. The baths, first opened in 1898, were deemed surplus to requirements by Hull City Council, as the nearby Woodford Leisure Centre underwent a multi-million pound redevelopment. 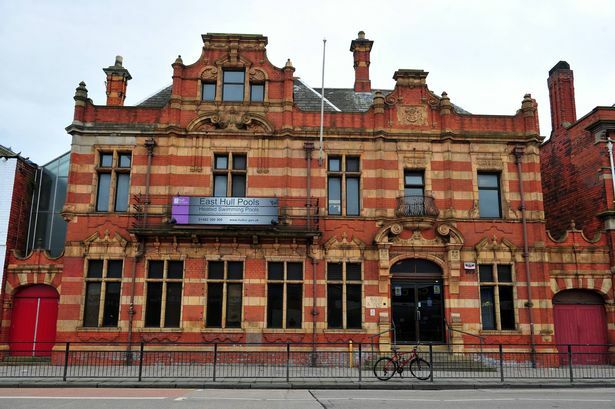 The landmark building in Holderness Road has now been bought by well-known property developer Hull Serviced Apartments. Other projects currently being led by the developer include the redevelopment of a former convent and community centre in Beverley Road, and the construction of luxury new flats in Freetown Way. James Ledger, managing director at Hull Serviced Apartments, said of the new purchase: "Ever since East Hull Baths closed at the start of last year, we've been keen to take it on, so we are delighted to now be its new owners. “It is situated just a few yards from one of our existing properties, The James Reckitt Library, which contains a range of serviced apartments, for which demand and occupancy is consistently high, due to its proximity to both the city centre and the east of the city, including the docks. “It is therefore particularly popular with those who visit and work in the city regularly in the renewable energy and related offshore industries." When the baths closed early last year, Hull City Council put the building up for sale. A deal has now been struck with Hull Serviced Apartments, as the company adds to its growing portfolio of properties. Known as HSA, the business already owns and operates the old Charterhouse School in Wincolmlee, Kingston Villas in Pearson Park, and the James Reckitt Library building. It is also the name behind the regeneration of the former Endsleigh Centre and Convent in Beverley Road, and the historic Winding House in Victoria Dock, both of which are now nearing completion and being readied to be re-launched. 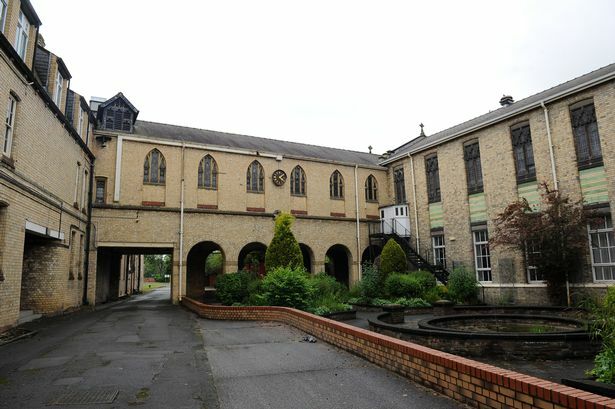 Speaking about his plans for East Hull Pools, Mr Ledger said: "It is a very attractive building, and fits well with our ethos of bringing properties of historical and architectural value back into daily use, preserving and enhancing their original heritage, aesthetics and features, whilst giving the interiors a respectfully contemporary twist.